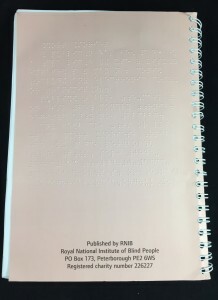 Notes on this edition: “One of a Kind.” Peterborough: RNIB, [nd]. 29.6 x 20.7 cm. 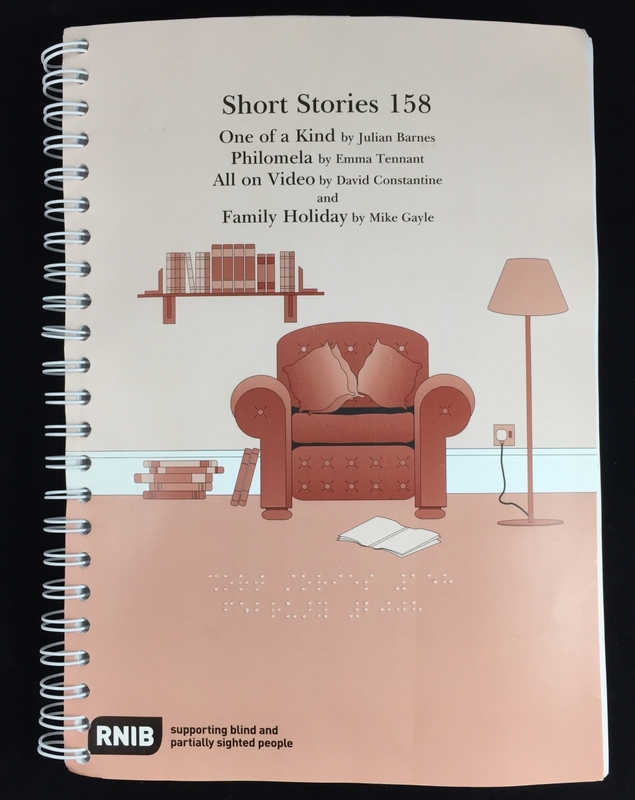 The Royal National Institute of Blind People published Julian Barnes’s short story “One of a Kind” along with three other short stories. 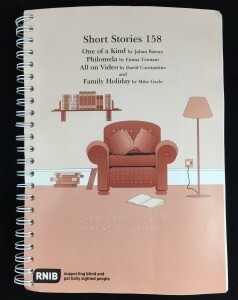 Spiral bound, the cover is labelled “Short Stories 158”. 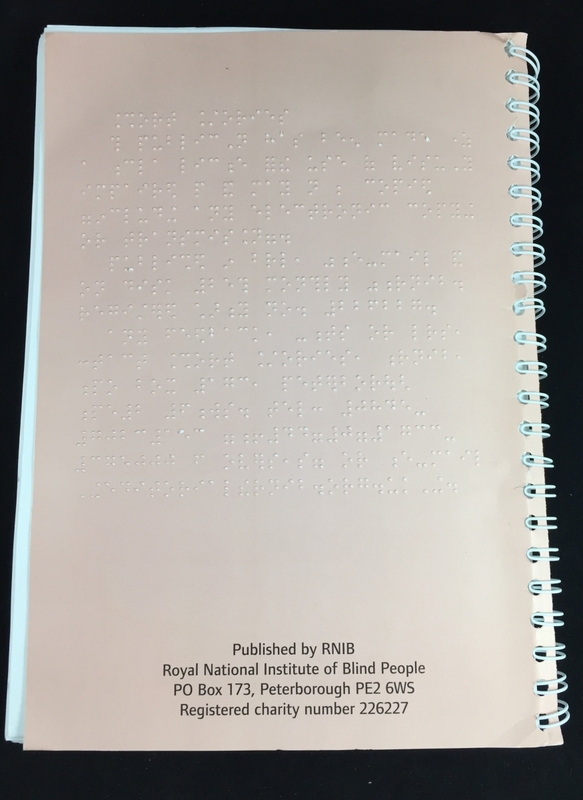 No printed publication date. Barnes’s short story “One of a Kind” was originally published in the London Review of Books, Vol. 4, No. 3, 18 February 1982, pp. 23-24. This edition inscribed “One of Ryan’s more obscure discoveries – all good wishes – Julian Barnes”.